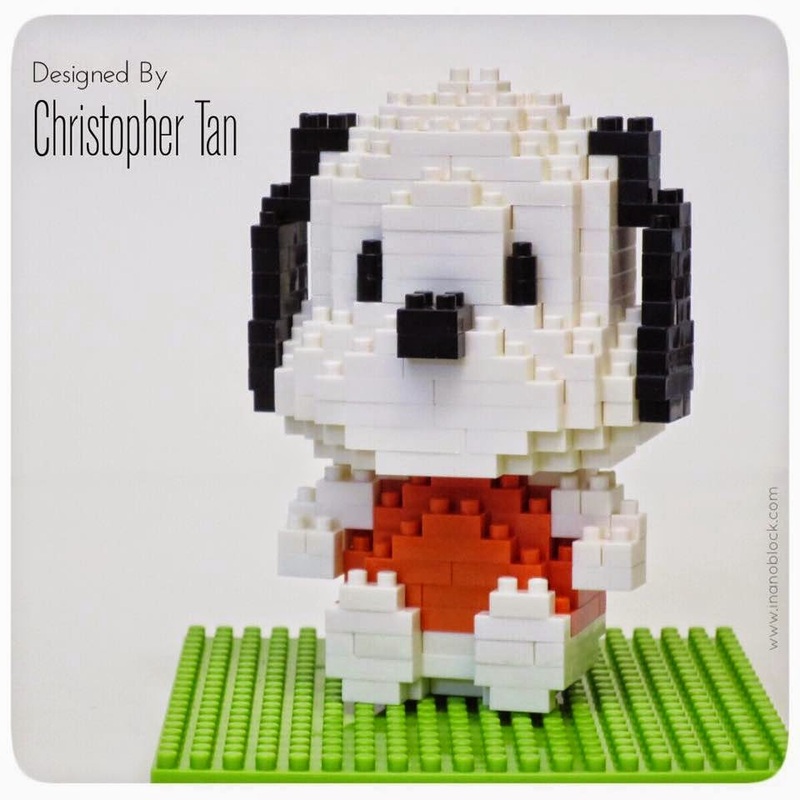 Here's my nanoblock Pochacco =) ... For those who don't know who he is, here's what Wikipedia has to say: Pochacco is drawn as a white dog with black floppy ears, but no visible mouth. Pochacco's name means pocha pocha (chubby). He was born on February 29, 1989 (a leap year) in Fuwafuwa Town. He is often dressed in athletic attire, as he has a sporty and playful personality. His favorite food is banana-flavoured ice cream.